A study of analyst recommendations at the major brokerages shows that Freeport-McMoran Copper & Gold is the #44 broker analyst pick, on average, out of the 50 stocks making up the Metals Channel Global Mining Titans Index, according to Metals Channel. The Metals Channel Global Mining Titans Index is comprised of the top fifty global leaders from the metals and mining sector. Freeport-McMoRan Inc. (NYSE: FCX): Net income attributable to common stock totaled $140 million, $0. 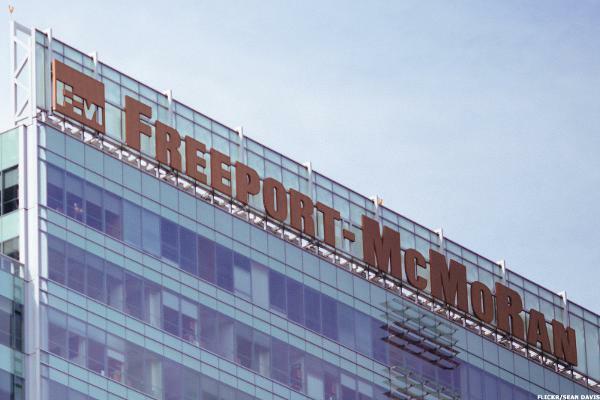 Freeport-McMoRan Inc. (NYSE: FCX) announced today the completion of its transaction with the Indonesian government regarding PT Freeport Indonesia's (PT-FI) long-term mining rights and share ownership. Freeport-McMoRan Inc. (NYSE: FCX) today declared a cash dividend of $0. Freeport-McMoRan Inc. (NYSE: FCX): Net income attributable to common stock totaled $556 million, $0. With production down, miners are having to search farther and dig deeper to access copper. 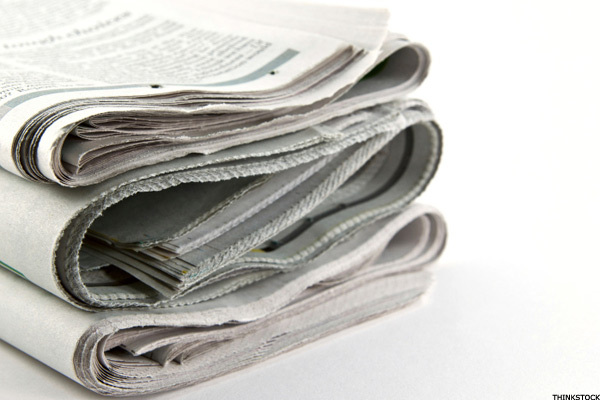 A study of analyst recommendations at the major brokerages shows that Freeport-McMoran Copper & Gold is the #35 broker analyst pick, on average, out of the 50 stocks making up the Metals Channel Global Mining Titans Index, according to Metals Channel. The Metals Channel Global Mining Titans Index is comprised of the top fifty global leaders from the metals and mining sector. Copper futures contracts are down nearly 3% on the Comex Wednesday. Freeport-McMoRan Inc. (NYSE: FCX): Net income attributable to common stock totaled $869 million, $0. Freeport-McMoRan Inc. (NYSE: FCX) announced today that it has entered into a Heads of Agreement with the Indonesian state-owned enterprise PT Indonesia Asahan Aluminium (Inalum) and PT Freeport Indonesia's (PT-FI) joint venture partner Rio Tinto. A study of analyst recommendations at the major brokerages shows that Freeport-McMoran Copper & Gold is the #39 broker analyst pick, on average, out of the 50 stocks making up the Metals Channel Global Mining Titans Index, according to Metals Channel. The Metals Channel Global Mining Titans Index is comprised of the top fifty global leaders from the metals and mining sector. The Dow suffered as much as a 600-point drop in Tuesday trading. Here's what sent markets lower.